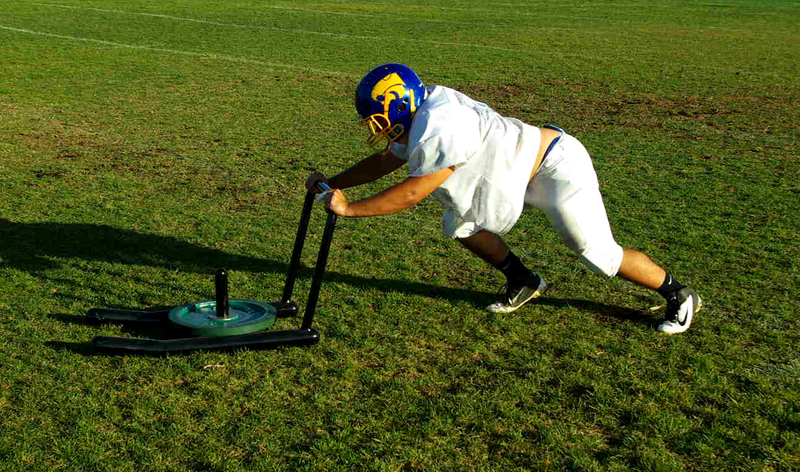 Let your running back work on reps by himself while adding resistance. 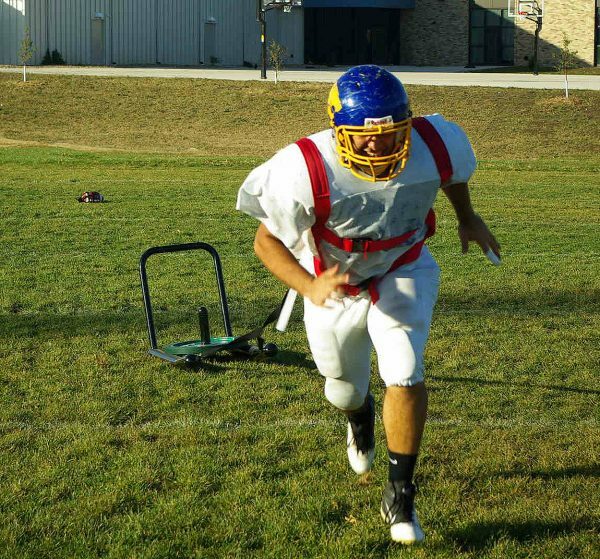 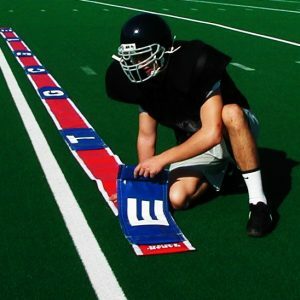 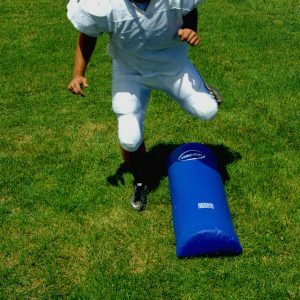 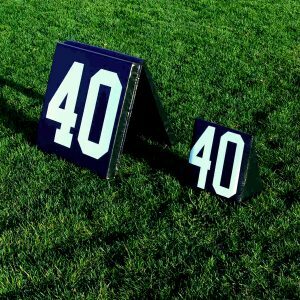 Practice to eliminate fumbles by adding our No Fumble Harness. 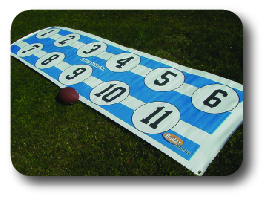 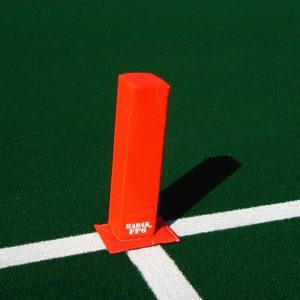 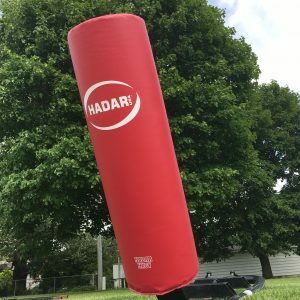 Also great for conditioning drills and training exercises. 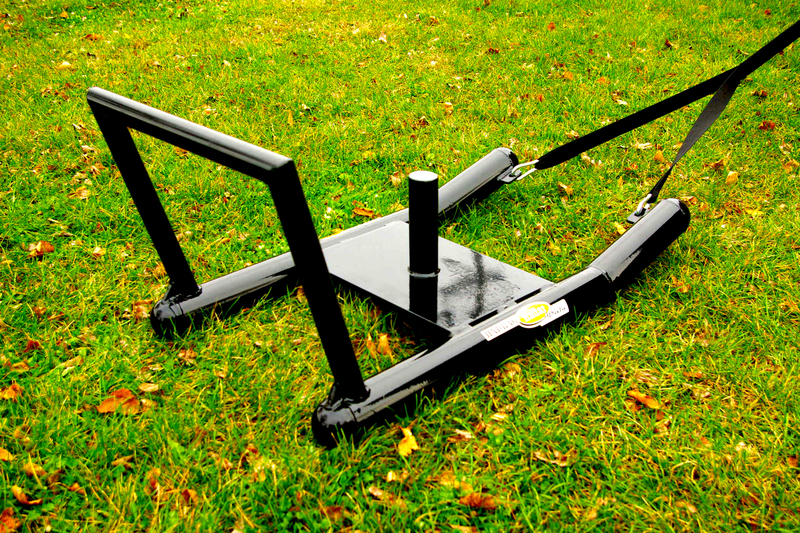 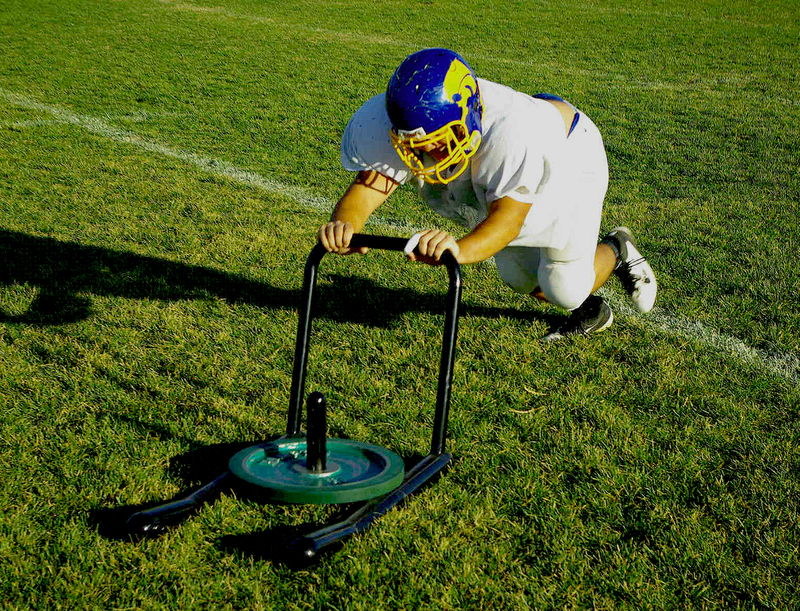 Get the best out of both worlds with the Push and Drag Sled.